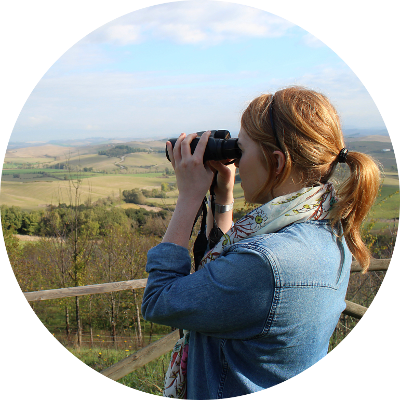 Birders are out in nature looking at our birds, but who is watching the bird watchers? Is there an observable bird watching culture? Paul Nicholson, lifelong birder and the bird watching columnist for the London Free Press, will share his thoughts on this unusual but interesting theme.